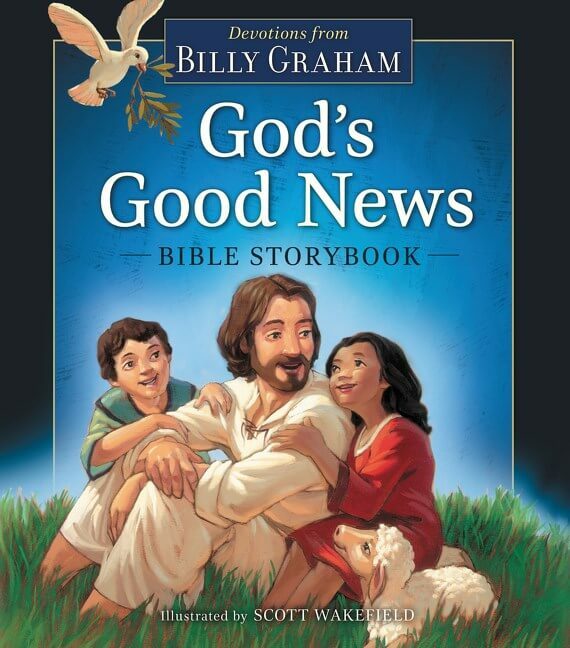 No one has brought the Good News to more people than the Reverend Billy Graham, and the people who admire him span all generations. 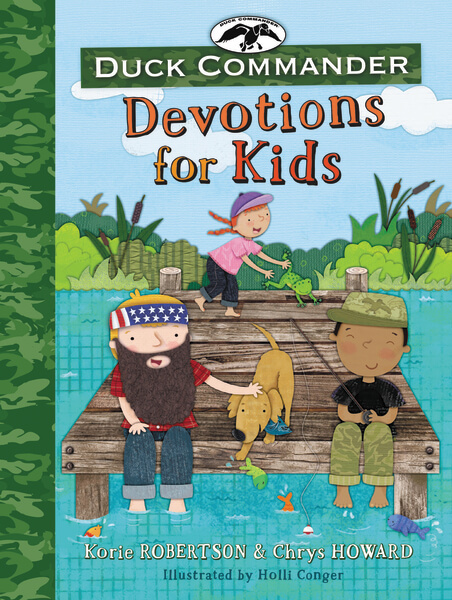 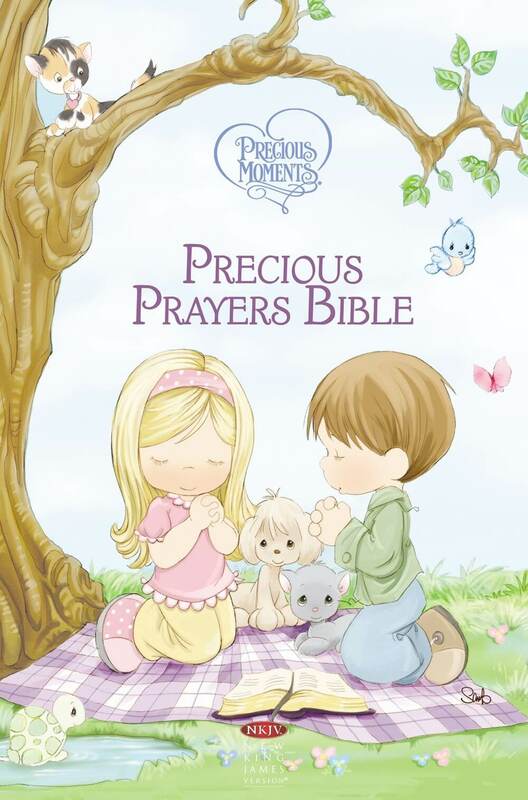 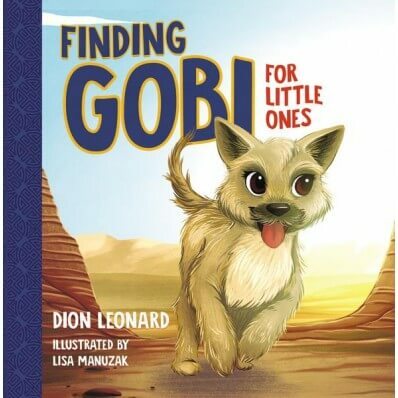 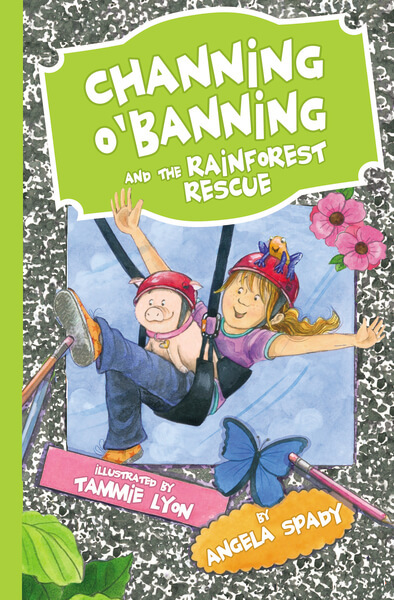 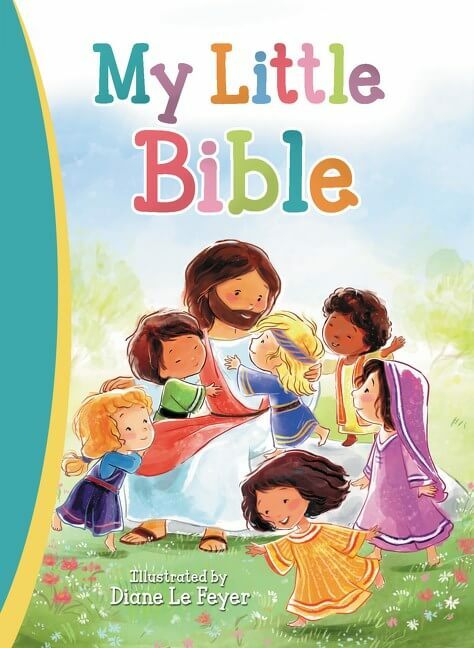 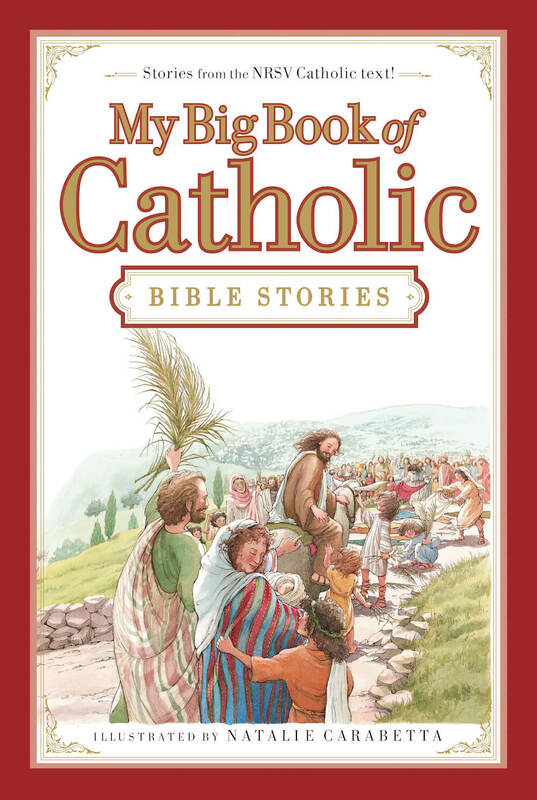 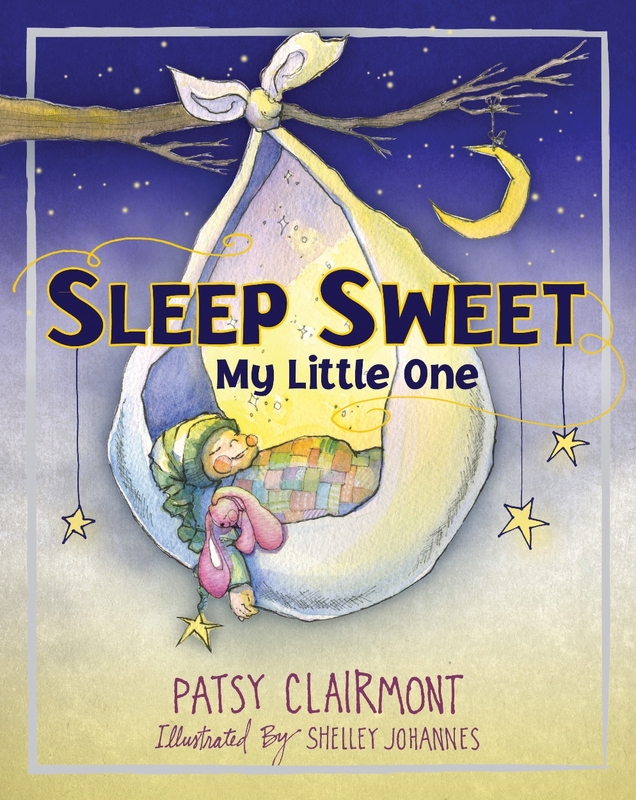 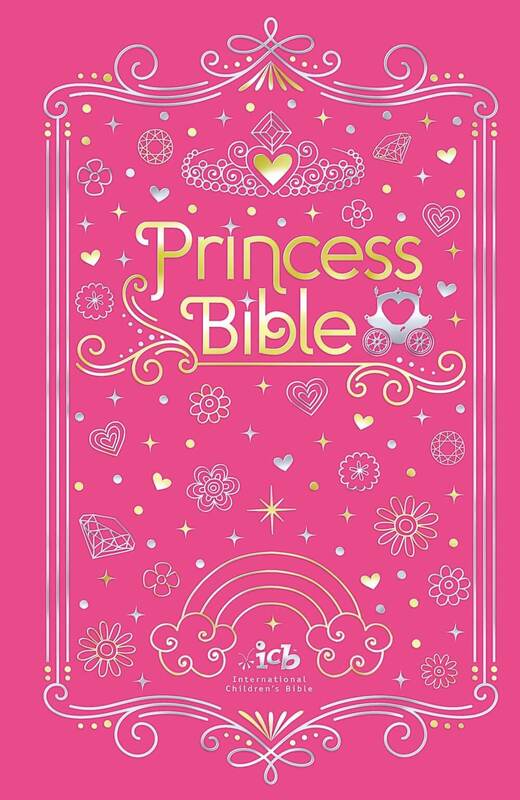 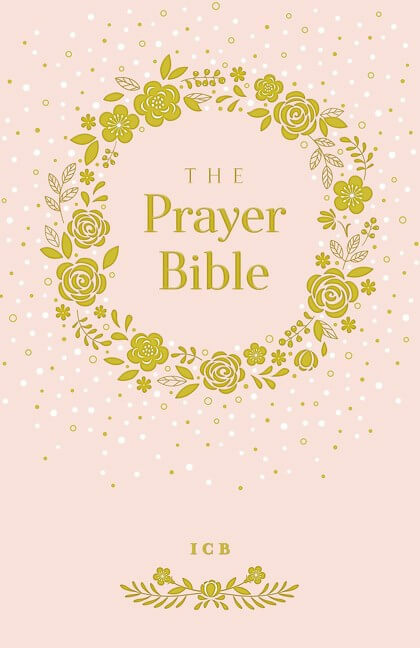 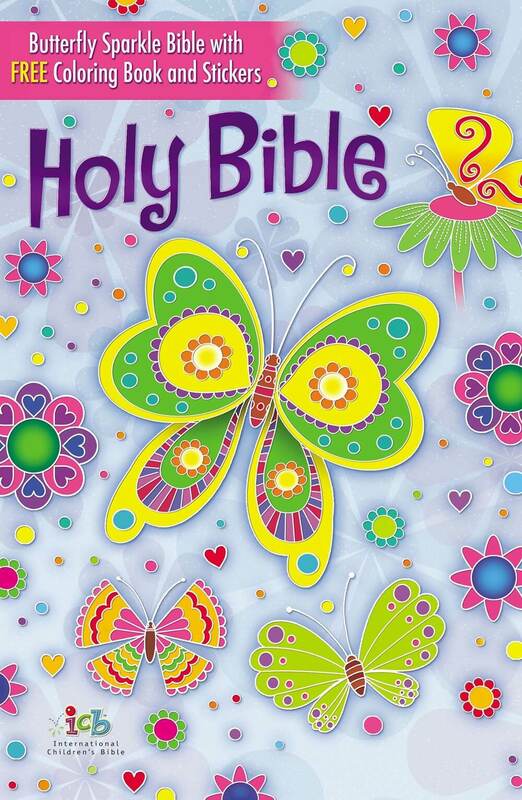 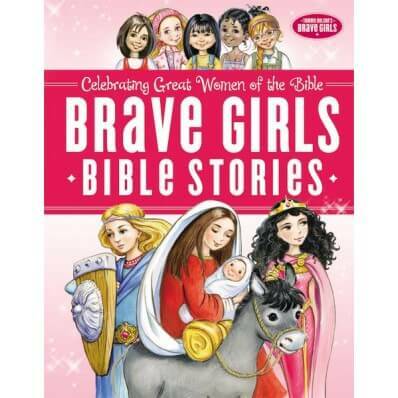 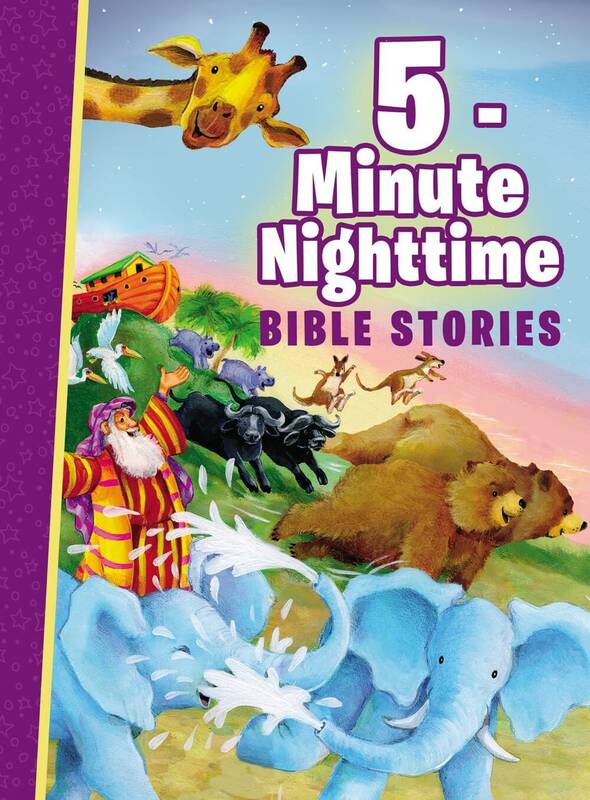 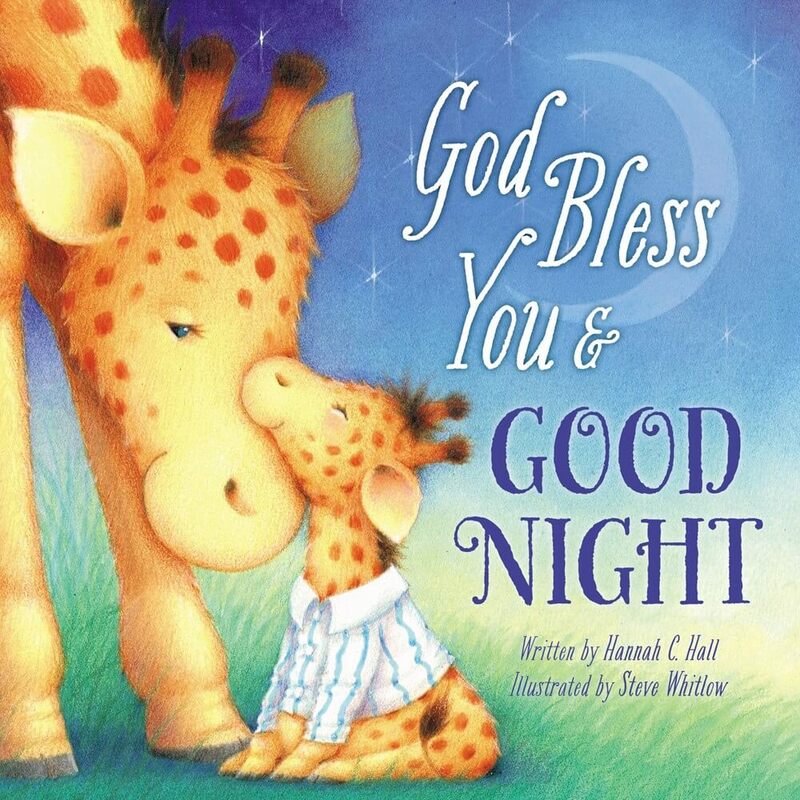 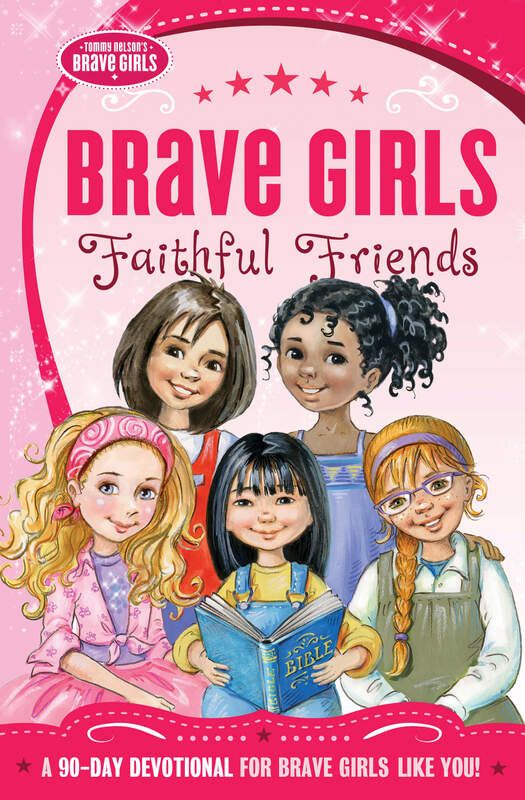 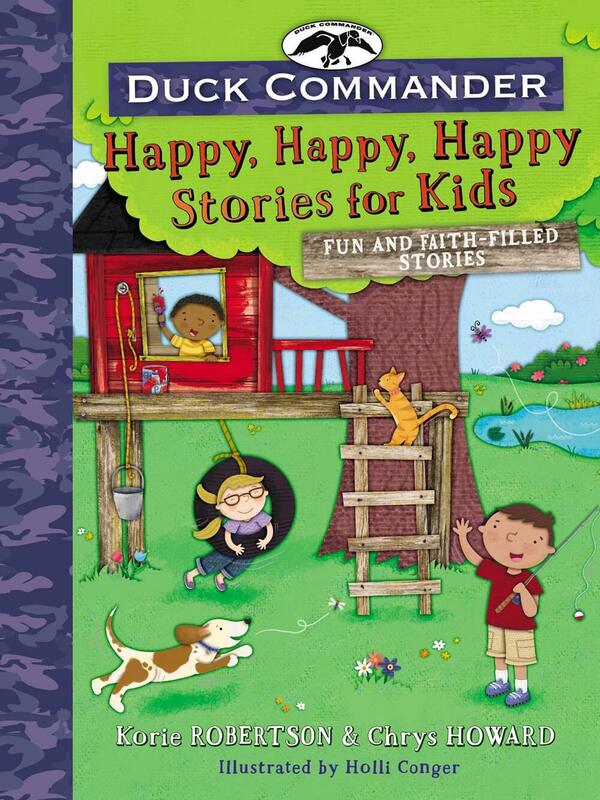 This Bible storybook will be a timeless classic for parents and grandparents to give a new generation of children the Good News; to show them the way to the cross; and to help them begin a lifetime of following Christ. 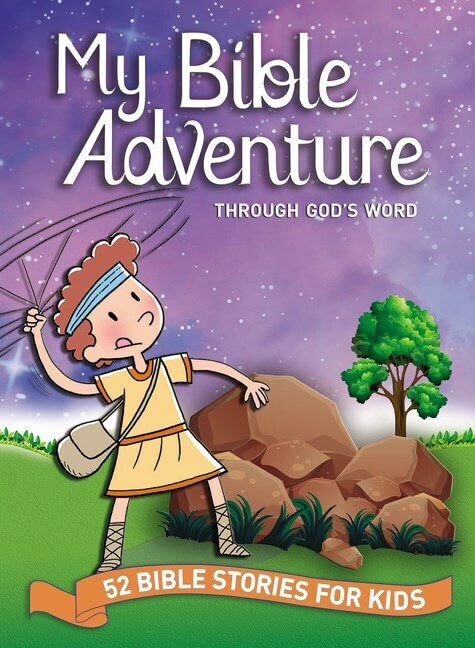 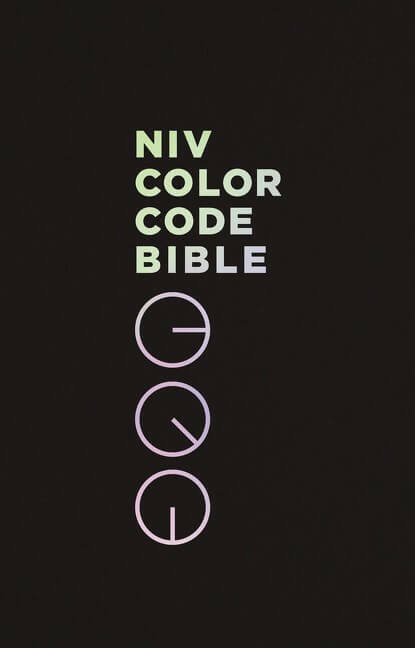 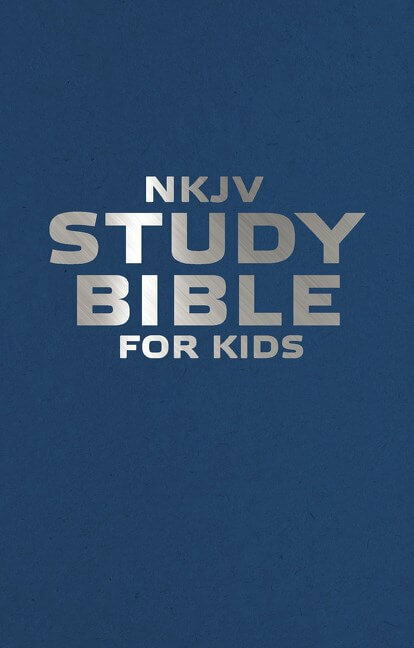 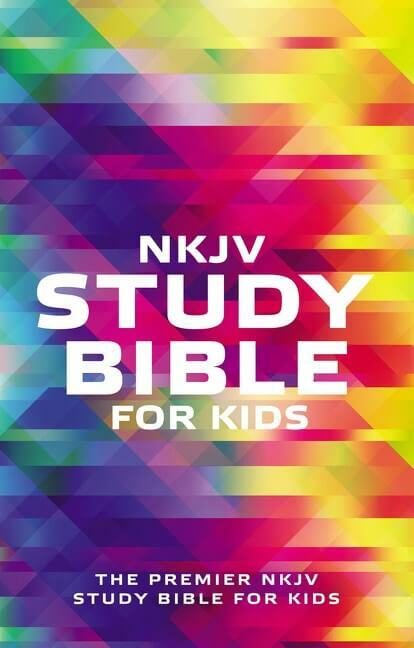 God’s Good News Bible Storybook is a collection of over 60 favorite Bible stories-including Noah, Joseph, Moses, David, Jesus, and the disciples-and each is equipped with a takeaway devotion from Rev. 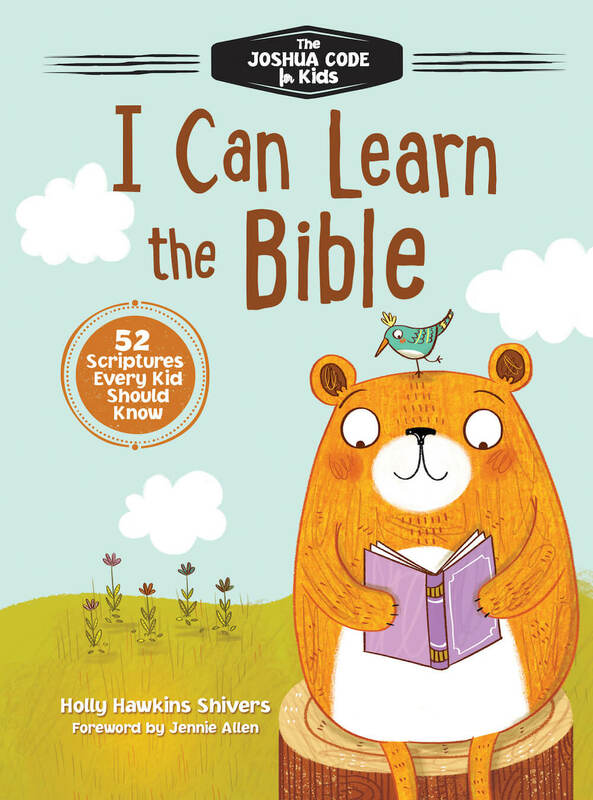 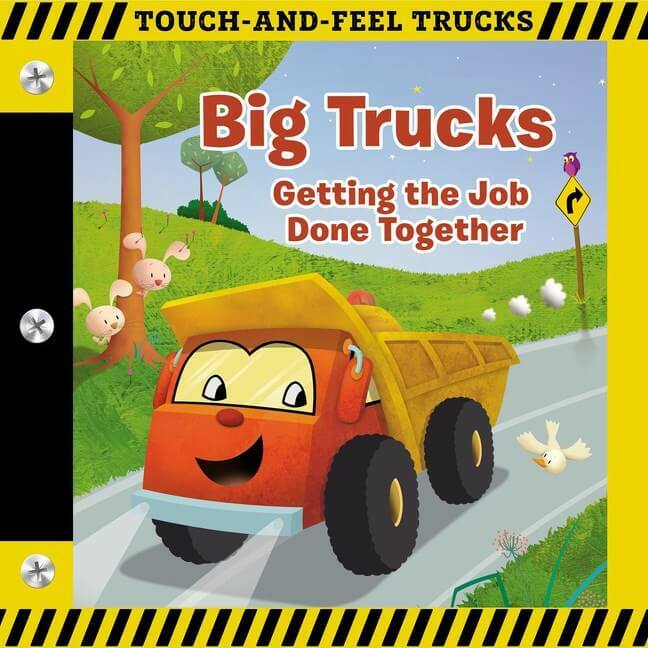 Graham.The takeaways will help children focus on God’s Word, apply it to their lives, and begin walking with God and sharing the Good News from an early age. 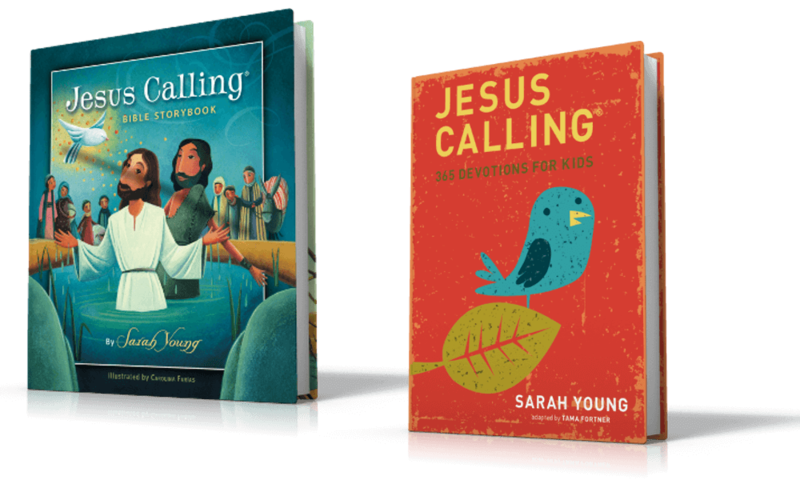 The striking artwork from Scott Wakefield will help children connect with the timeless Bible stories and messages from Rev. 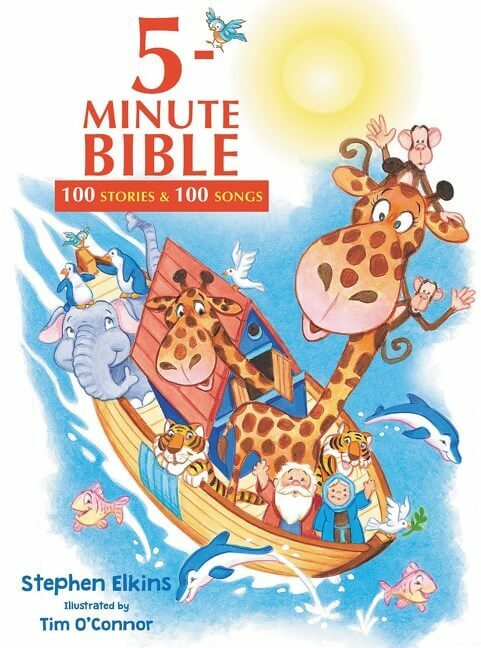 Graham.